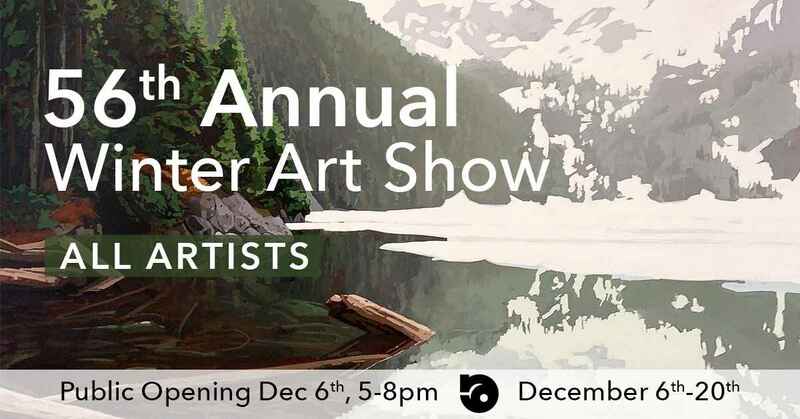 Join us for an evening of fine art with our 56th annual winter art show! This all-artist show brings together the incredible talent of 30 of Canada's finest painters, including Ken Gillespie, Nicholas Bott, Dominik Modlinski, Stephanie Gauvin, Laurie Koss, and many more. Witness live painting from Rick Bond and Jessica Hedrick as they create new works over the course of the evening! Doors open at 5pm, entrance free, complementary appetizers provided, and free wine tastings hosted by Sandhill Wines. 40 " x 30 " x 1.5 "
16 " x 16 " x 1.5 "
30 " x 36 " x 1.5 "
24 " x 72 " x 1.5 "
40 " x 40 " x 2 "